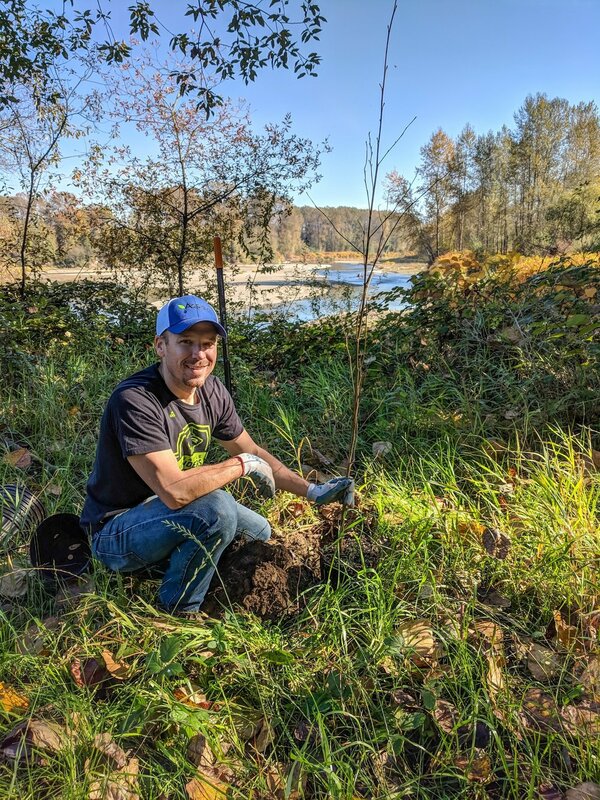 Senior Hydrologist James Packman recently presented to “Planning as a Profession,” a senior-level urban planning class in the College of the Built Environment at the University of Washington. The nearly 30 students come from different majors and career trajectories—among them are future architects, landscape architects, city planners, urban designers, real estate professionals, construction managers, engineers, environmental scientists, and more. James’ presentation, entitled “Environmental Skills, Water Resources, and Urban Planning,” gave a holistic view of environmental considerations in urban planning—from the skills and interests that lead a person to the profession and the different disciplines working in the industry to the laws and regulations that drive project design, permitting, and building and examples of water-focused planning. 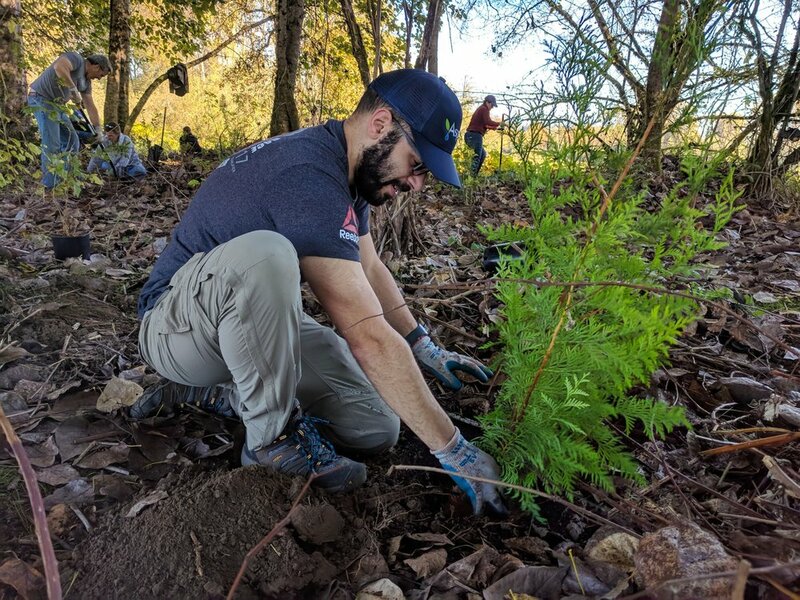 His overarching message focused on interdisciplinary skills, and he gave examples of Aspect projects where collaboration between disciplines was vital to address the environmental elements. 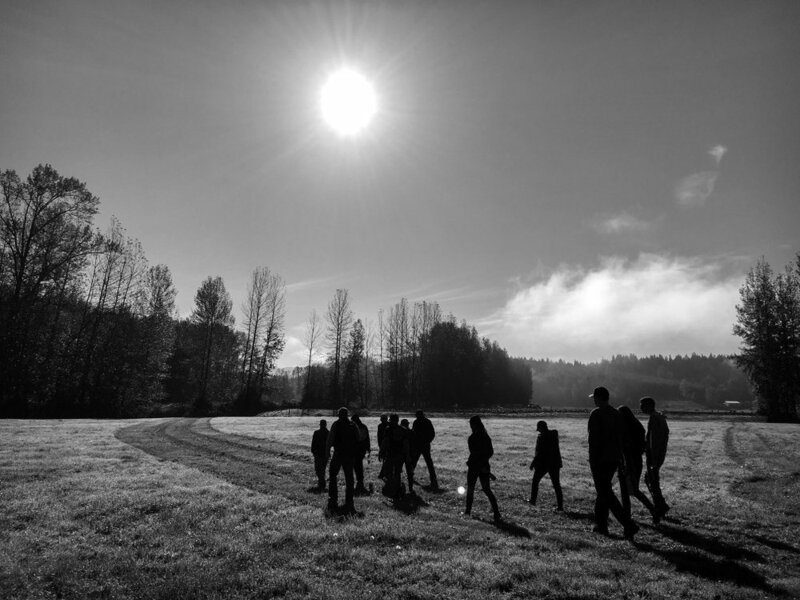 For example, the Waypoint Park project along Bellingham’s shoreline incorporated coastal geology, hydrogeology, stormwater management, civil and geotechnical engineering, landscape architecture, habitat restoration ecology, and more to reclaim a contaminated former industrial site to an urban waterfront park. 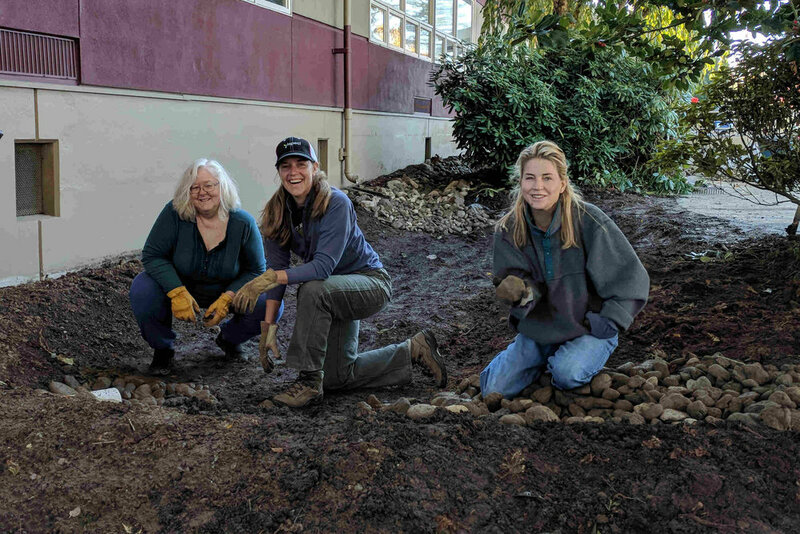 City of Bellingham’s Waypoint Park incorporated many environmental planning steps to turn a former industrial site into an urban waterfront park. James also introduced the practical side of business consulting, or how people and firms pursue and win public work, and walked students through the Request for Qualifications / Request for Proposals process. His key message for being on winning teams is that it requires networking in and outside of one’s discipline and forging relationships with public agency staff to learn their needs. He ended by going over a homework assignment about the State Environmental Policy Act (SEPA) checklist process and its key role in urban planning projects. The homework reinforced the variety of environmental disciplines—geology, hydrology, archeology, botany, wildlife biology, engineering, and more—along with professional skills—technical reading comprehension, writing, project management, public speaking, quantitative analysis, and more—that are needed to complete the checklist. James will present to a new set of students when he returns to the class in Spring Quarter 2019. 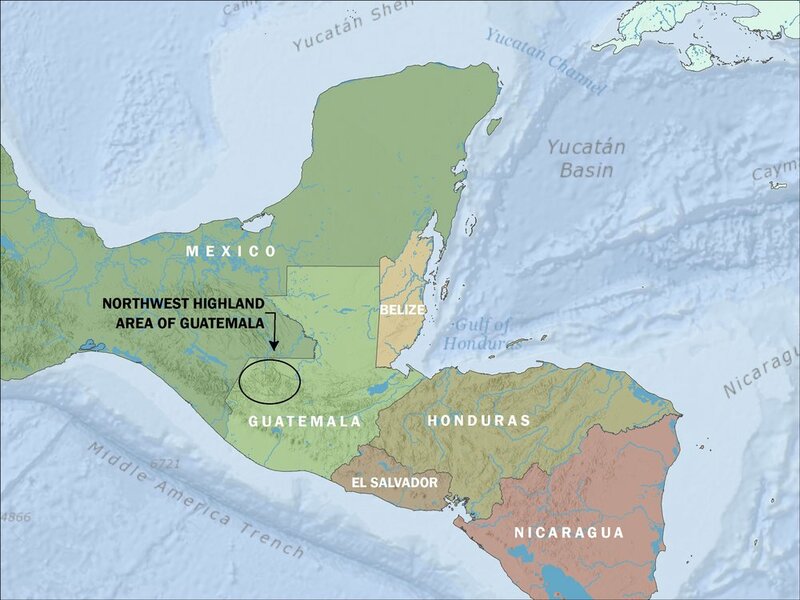 In 1985 a US doctor and his wife traveled to the Northwest highland area of Guatemala, where they observed areas of extreme poverty and little infrastructure. Dr. Leeon Aller, MD and his wife Virginia soon decided to dedicate themselves to helping this region and in 1991 established Hands for Peacemaking Foundation (HFPF), based in Everett, Washington. Going strong in 2017, the Foundation provides infrastructure and other support services to over 250 villages in this mountainous area, where running water and electricity are the exception and having clean drinking water can be a daily struggle for villagers. For many years, Aspect has been supporting HFPF efforts to help some of the area villages solve water supply challenges and also provide geological assistance with the landslide-prone environment these mountain villages exist in. 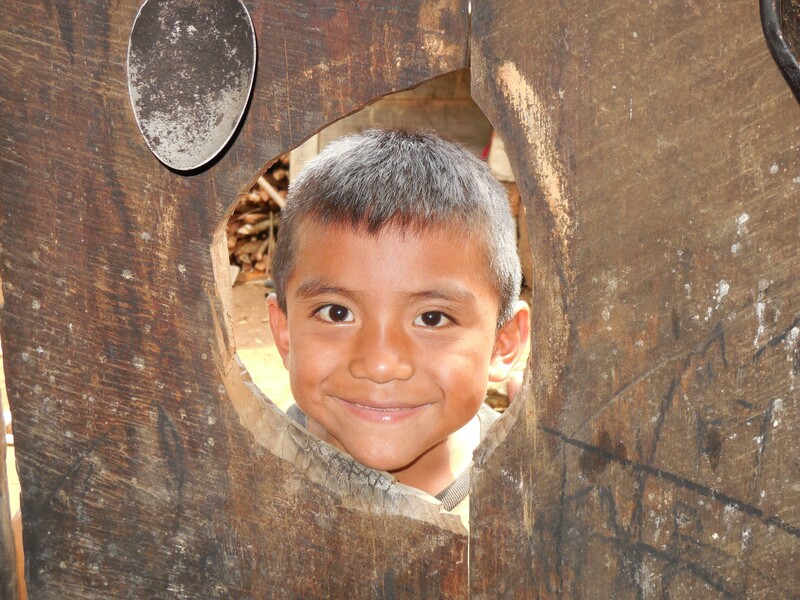 Located 10 miles from the nearest town of Barillas, San Francisco Jolomtaj is home to 160 families and does not have electricity or running water. For drinking water, the villagers have a choice -- they can build wooden boxes like that pictured below or walk to a spring to get and carry back water (this can mean a 4-5 hour round trip trek). 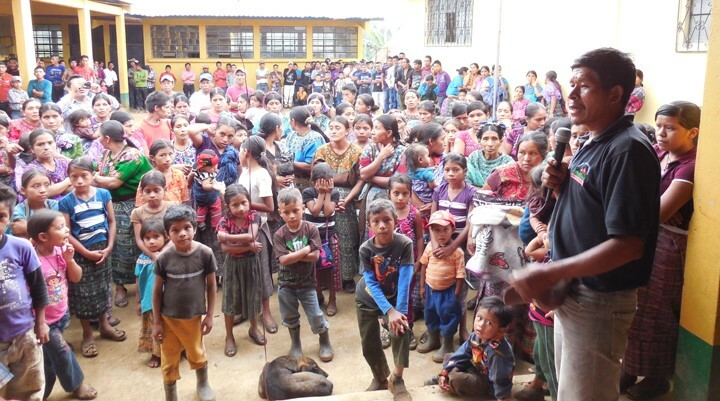 To help this situation, Aspect and others are funding construction of rooftop rainwater collection system for the community school and individual families—primarily widows and the elderly who struggle to get water for themselves. HFPF partners with the villagers to build the water systems. These systems don’t replace the spring sources, but they do provide critical water emergency supply and are filtered to block contaminants. 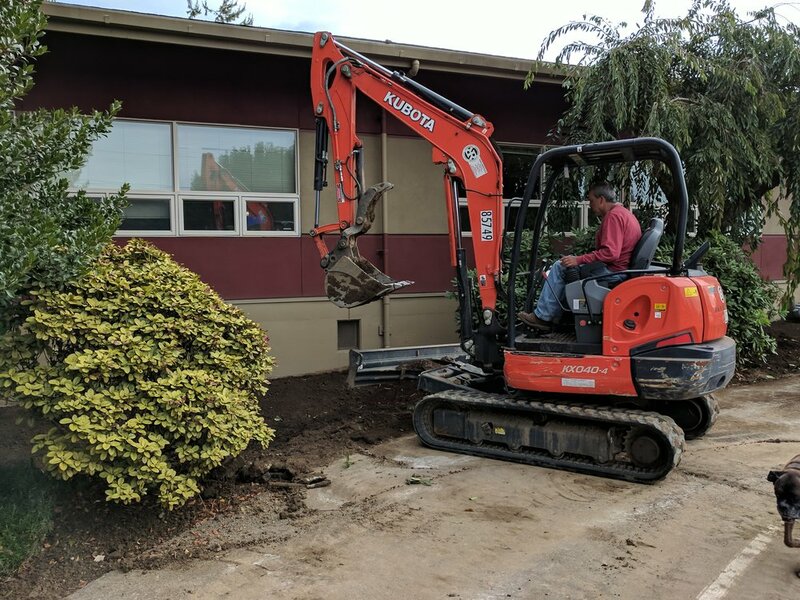 The work in San Francisco is currently ongoing, with additional collector and tank systems constructed as funding allows. You can learn more about this project and other humanitarian projects by visiting the Hands for Peacemaking Foundations website. Over the past several years, Aspect has proudly sponsored the Amyotrophic Lateral Sclerosis (ALS) Association’s fight to end ALS. Every summer, the Evergreen Chapter of ALS puts on the Ride to Defeat ALS -- a one-day team bike challenge to support this worthy cause. The Aspect team rode as part of "Lori's Crew"-- in support of Aspect alumni Lori Herman. Over 40 Aspect employees, family, and friends biked down the Snohomish County Centennial Trial to raise an eye-popping $25,000. Learn more about the ALS Association. 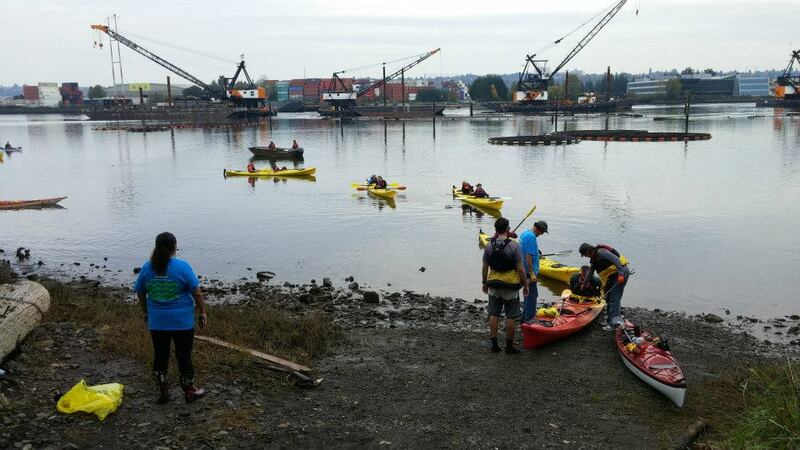 Last Saturday morning, a small fleet of kayaks gathered on the shore at Seattle’s Terminal 107 Park, slipped into the Duwamish River, and spread out in search of garbage. 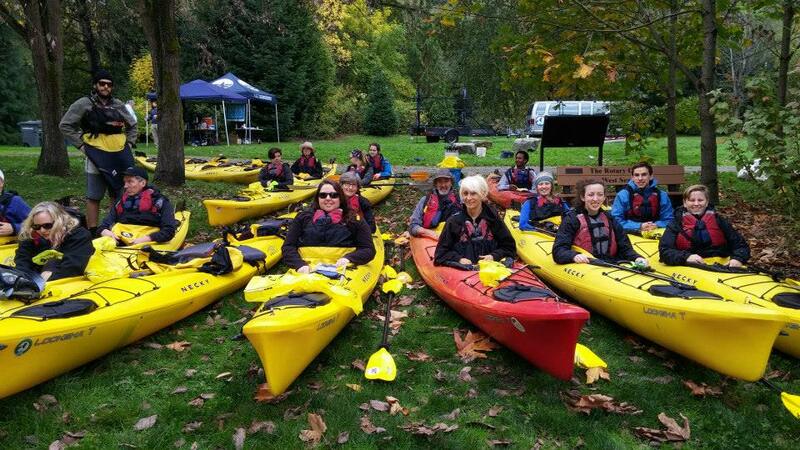 Aspect’s Mark Bruce and Steve Germiat were aboard two of them as part of the Duwamish Alive! 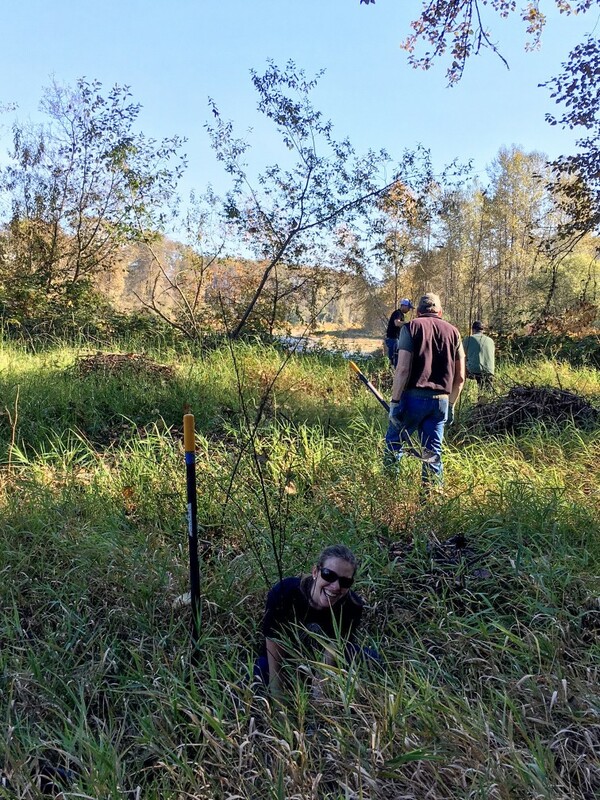 biannual restoration and cleanup event. Mark, Steve, and other volunteers plucked 286 pounds of litter and debris from the river itself. 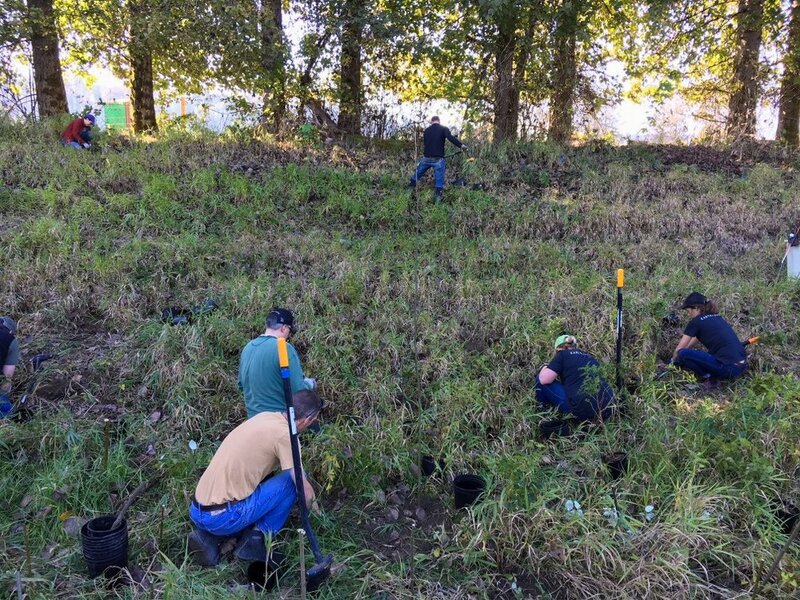 A total of over 400 volunteers on land at other sites along the river cleared blackberry, knotweed, nightshade, and other invasive weeds from 18,870 square feet of restoration area and planted 40 plants, including 12 trees. 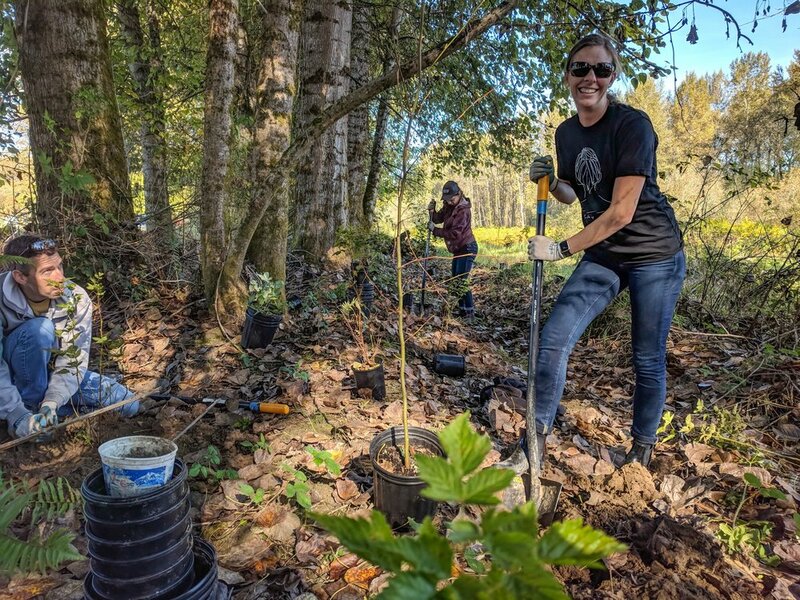 The cleanup was led by the Duwamish Alive Coalition, a collaboration between local nonprofits, municipalities, and businesses within the Duwamish River Watershed that work to preserve and enhance its ecological health. This was the 10th anniversary of the Duwamish Alive! restoration events. Aspect staff have participated since 2012. 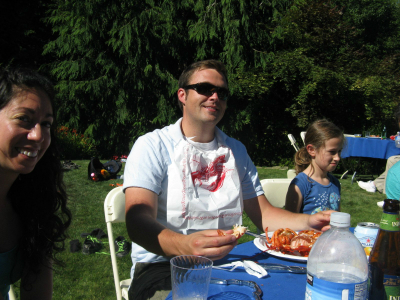 Aspect again celebrated summer by combining our annual picnic/bbq with civic service. 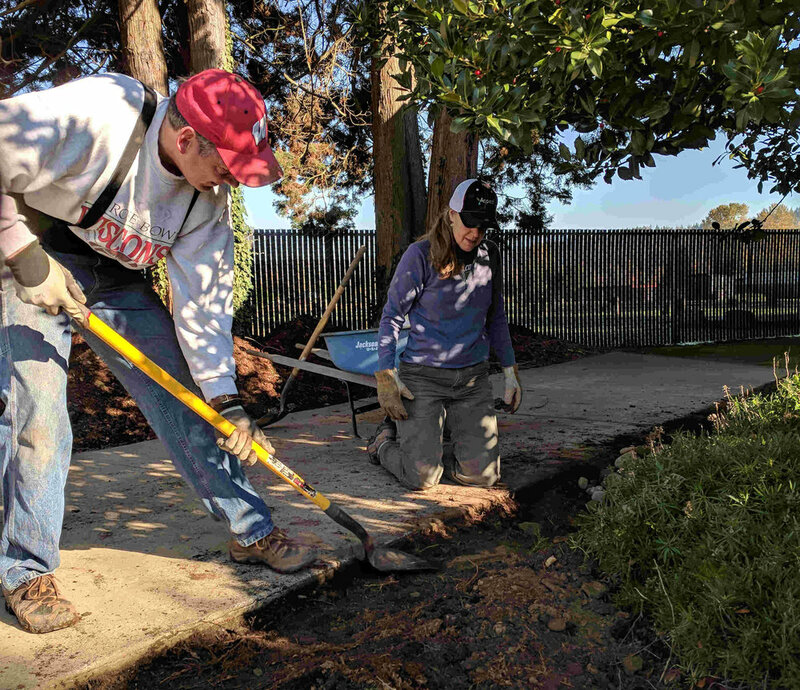 This year we sent volunteer crews out to two projects. 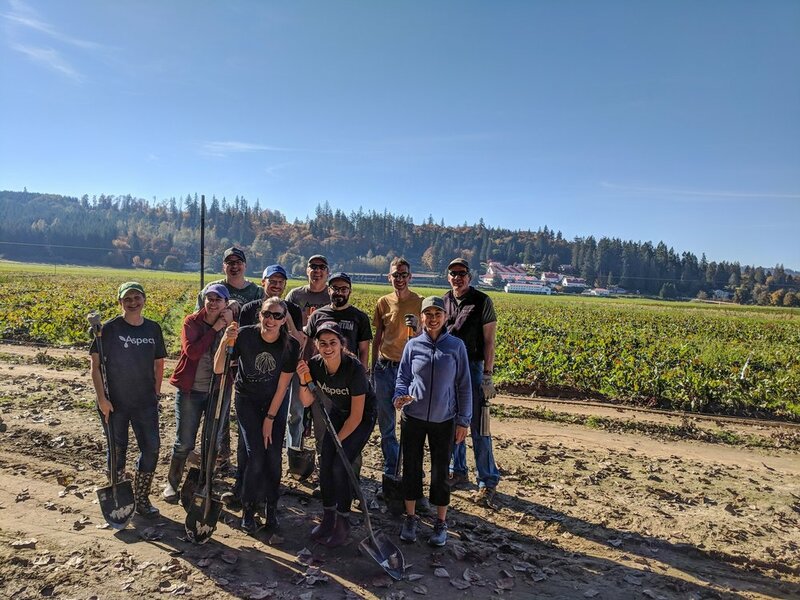 Our beach crew worked with Puget Sound Restoration Fund sorting oysters growing on the organization’s Bainbridge Island community shellfish farm. 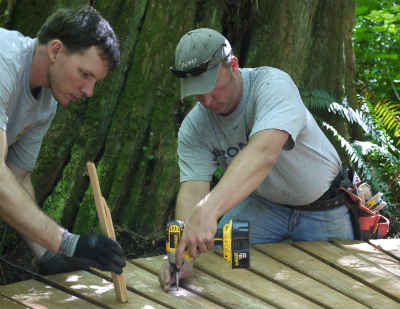 Our trail crew built a boardwalk at Heritage Park in Kingston to finish trail work we had first undertaken at our 2010 summer event. 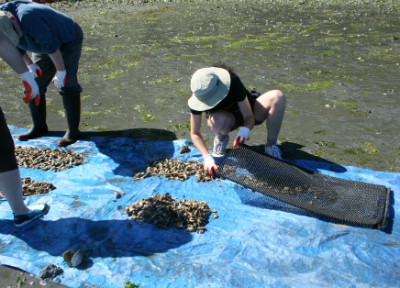 With dogged perseverance under the midday sun, Aspect volunteers had the shellfish sorted and back in their grow bags well before the high tide came in to cover the farm area. 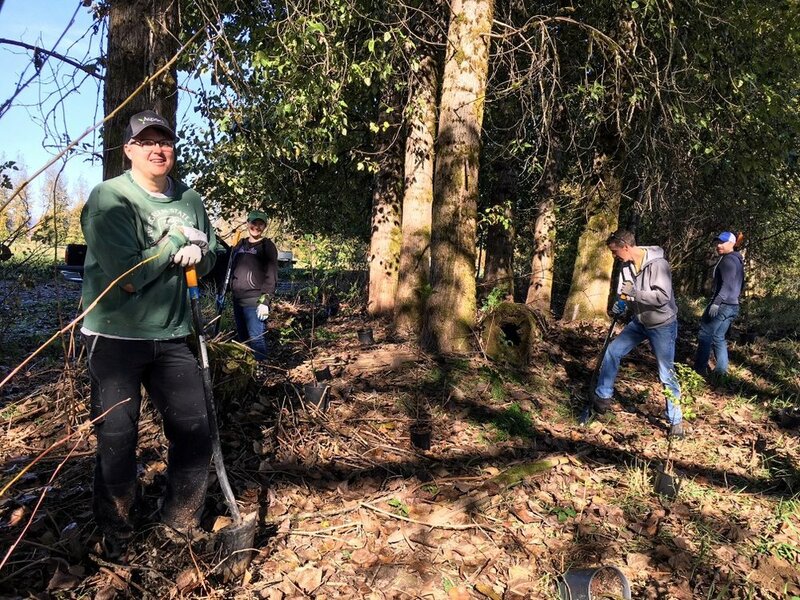 Meanwhile, the trail crew overcame creative differences in design to construct 50’ feet of 6-foot wide boardwalk over a streambed to replace a muddy section of the trail. After successful completion of the projects, both groups convened in a backyard overlooking the Sound for a summer bbq of lobster, tri-tip, and (of course) fresh oysters.